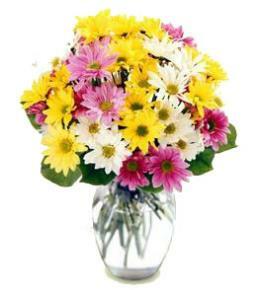 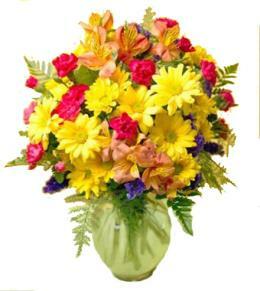 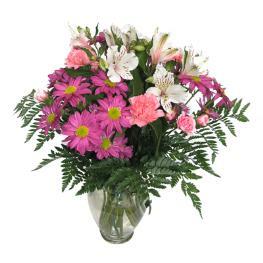 This exquisite bouquet is guaranteed to make someone feel very special. 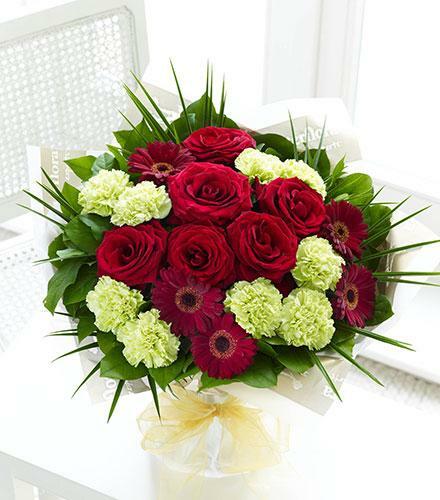 The red roses take centre stage against the deep red gerbera and fresh green or white carnations to create a stunning gift. 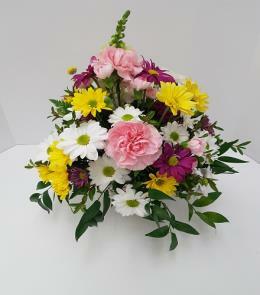 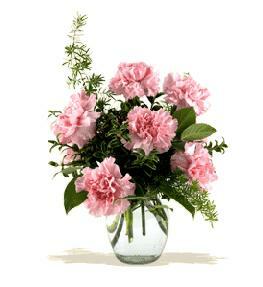 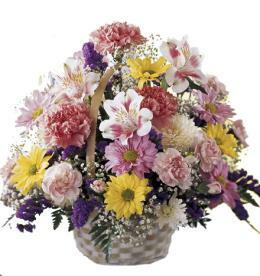 Euro Style Hand Tied Cut Bouquet - Majestic Hand-tied No Vase.